Eric Carey, Executive Director of BNT speaks at Lighthouse Point Meeting in Tarpum Bay. 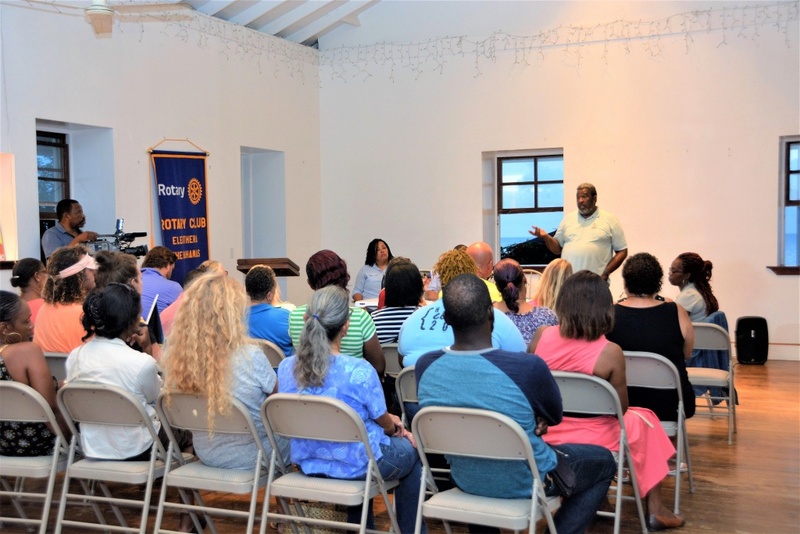 (ELEUTHERA, BAHAMAS —) One Eleuthera Foundation (OEF), along with partner organizations, recently completed a series of community meetings to promote the sustainable economic development of the Lighthouse Point site, and surrounding communities, in South Eleuthera. 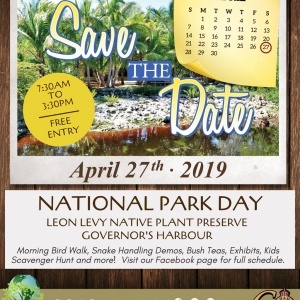 Lighthouse Point, a privately-owned parcel of 700 acres on the southernmost tip of Eleuthera, continues to be sought after by two groups. 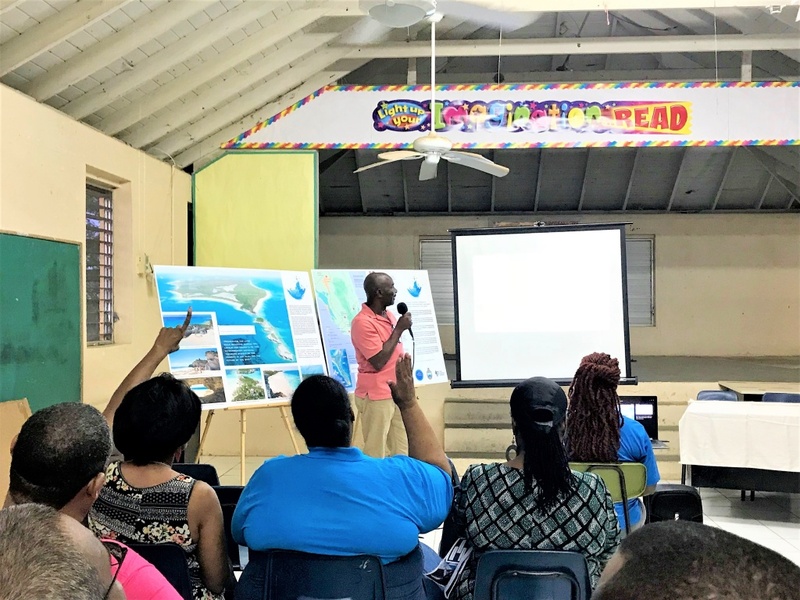 The Disney Corporation, wanting to acquire the land for a private cruise port development, and One Eleuthera Foundation and partners presenting a case to purchase and sustainably develop the site for the long-term economic benefit of the southern gateway communities of Eleuthera and the entire island. 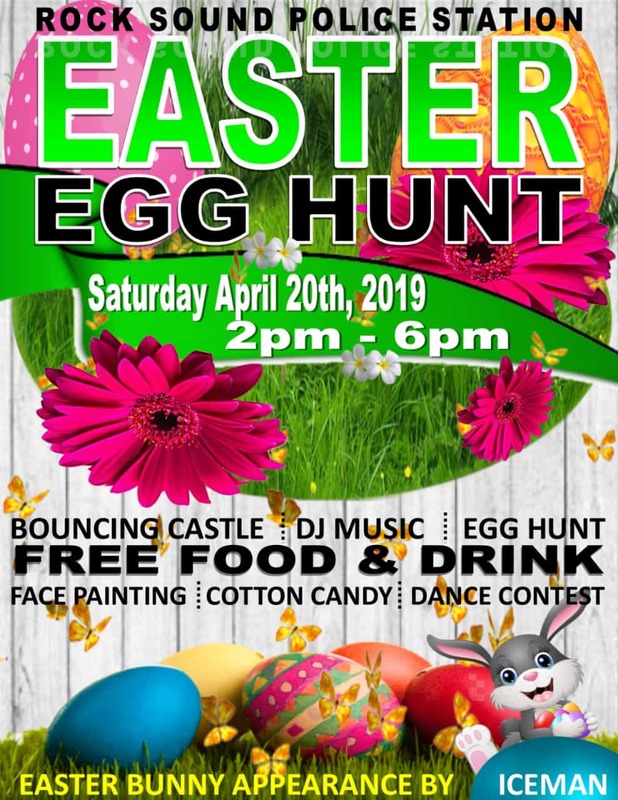 OEF upholds the principles established in the Shared Vision and supports the effort to improve economic conditions for all Eleutherans, particularly the gateway communities leading up to Lighthouse Point which continue to experience severe economic challenges. These communities have limited experience of ownership in economic and community development; a situation that drives OEF’s efforts to create change. Scene from Lighthouse Point Meeting with speaker, Falon Cartwright, BNT. The coalition launched the Save Lighthouse Point petition which to date has more than 29,000 signatures supporting sustainable, locally-driven development that provides meaningful work and benefits local communities. Traditional and social media are also core elements of the campaign to raise awareness and engage the public. These have had a wide reach, both locally and internationally, sparking tremendous feedback. 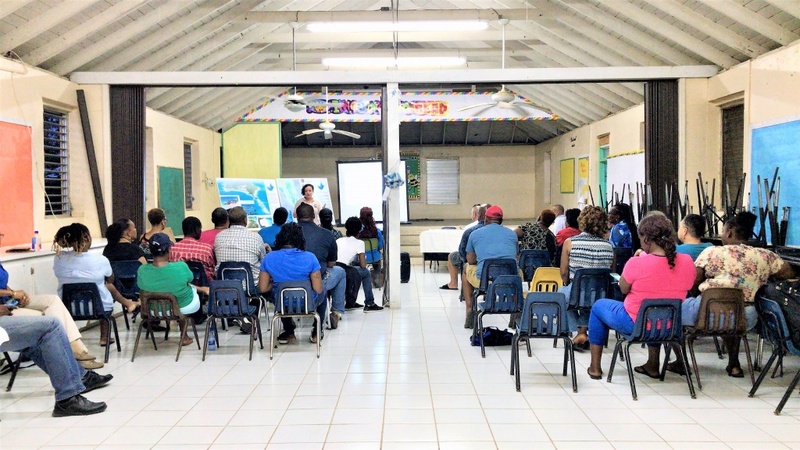 During July to September, OEF led a series of town hall meetings in South Eleuthera communities. 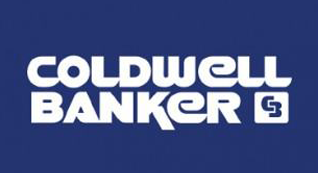 The town meetings were held to give the coalition an opportunity to share its proposal and to provide a mechanism to facilitate open debate and gain feedback from residents. The first meeting took place in Wemyss Bight on July 27th. Supporters of both development approaches were present and vigorously expressed their differing opinions on the best way forward. The series of meetings continued to Deep Creek on August 10, Tarpum Bay on August 17, Rock Sound on August 24, Green Castle on August 31 and finally Bannerman Town on September 7. Some of the meetings proved to be ‘heated’ with residents expressing their support for large-scale development and the jobs it brings. Other residents favored greater local ownership of the economy and more meaningful, full-time employment driven by local initiatives and business ownership. Falon Cartwright of the Bahamas National Trust, at the Rock Sound meeting explained that parks and preserves across the country provide significant employment opportunities at multiple levels including high-level scientific research opportunities in ecosystem management and park operations. 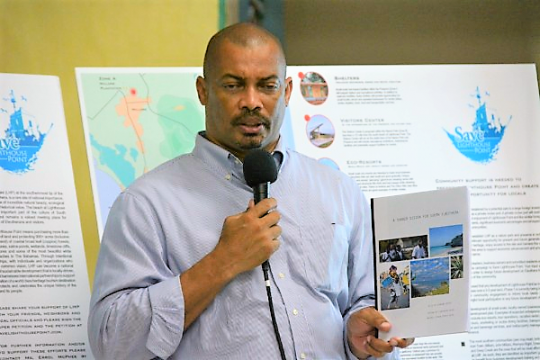 Shaun Ingraham, CEO of One Eleuthera Foundation shares “A Shared Vision” at Lighthouse Point meeting. The coalition’s proposal will support business ownerships and jobs in many areas, example – tour operations and tour guiding, landscaping and property management, general maintenance, painting, carpentry, electrical, eco-resort ownership and management, guest services, chefs, room attendants, accounting and finance, park management, park wardens, researchers, security, transportation, luxury camping operations, craft production and sales, emergency services personnel, administration, road works, trail maintenance, snorkel/dive/kayak operators, food and beverage operations among others. OEF remains committed to the mandate to Save Lighthouse Point, a site of immense historic, ecological and economic significance. As the iconic image of South Eleuthera, Lighthouse Point drives visitation from the north through the southern gateway communities and thus presents an incredible opportunity to support the long-term sustainable development of the South; development that meets the needs of present generations without limiting the ability of future generations to meet their development needs. Errol McPhee speaks at Lighthouse Point Meeting in Rock Sound. 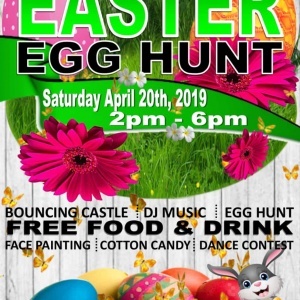 One Eleuthera Foundation (OEF) is a nonprofit development organization incorporated in the Commonwealth of The Bahamas. 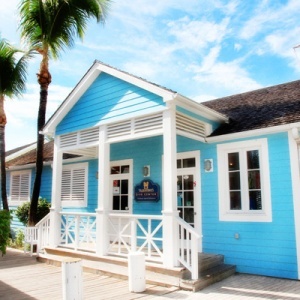 It was founded to identify, invest in and strengthen unique, high-quality projects that improve Eleuthera’s communities and further the economic, environmental and social development of the island. OEF invests in organizations that focus on one or more of our five programmatic areas – health and wellness, economic development, environment, culture and heritage, and education. One Eleuthera Foundation represents professionals and organizations that share a commitment to a future built on the responsible development of our island’s many assets and its people. There are currently 29 islands for sale in the Bahamas, many with plenty of acreage and at a decent price. Why can’t Disney purchase one of those (not that I want them spoiling any more islands) but at least they will not ruin Lighthouse Beach. 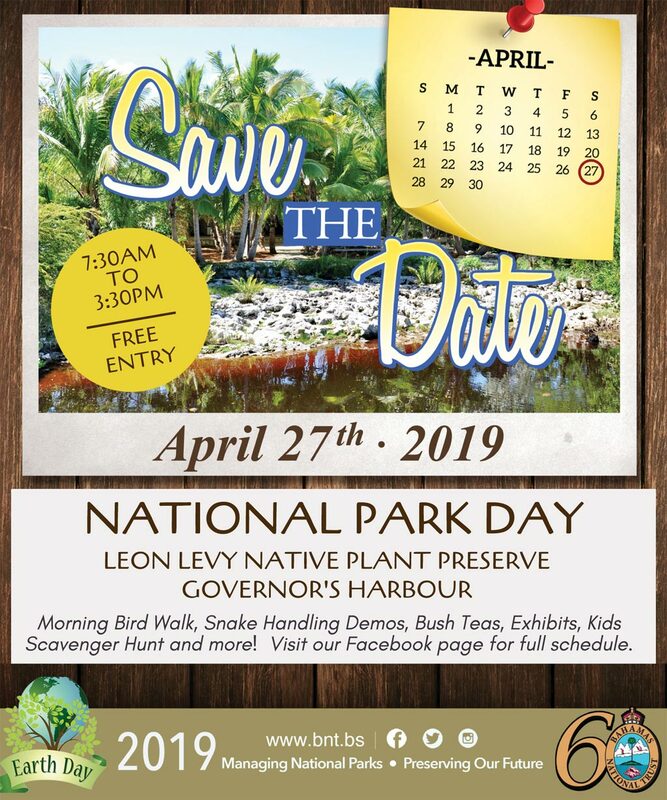 I would love to see the property back in the hands of Bahamians and south Eleutherans profit and become business owners with commerce directly tied to a national park, eco lodge, etc on those 700 acres.